Embarked on with the dream of making residential painting services in Hyderabad, trouble-free and convenient, Aapka painter - professional painters in Hyderabad has been providing excellent residential painting solutions to the customers throughout Hyderabad. Right from the start, we have pledged to offer assurance, aiming to comfort clients with our excellence, expertise and quality. We are forever thinking about how to improve your house painting experience— from professional painting techniques to how we exchange words and cooperate with each other. Aapka Painter - painting services in Hyderabad promise you to provide the top level of service, using an extensive variety of specially selected products at a price – within your means. So, we have it all to give you the peace of mind of acknowledging that you are receiving the best possible worth. The promises we make to our clients are our priority. 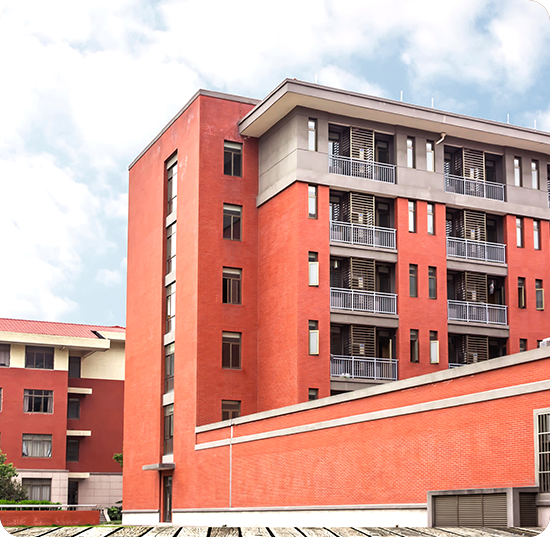 From the deadline of your project to the financial statement, our professional painters in Hyderabad keep their word. And that is noticeable in our unending list of satisfied customers: Rajapushpa Atria, Aparna Cyberlife, Lodha Belleza, Janapriya Metropolis, Aparna Lake Breeze, Lanco Hills, Rainbow Vistas, Sameera Sisiram, My Home Vihanga, Skypx Heights, Rolling Hills, Shilpa Park, Lodha Meridian, Aparna Sarovar, Mayflower Grande, Skyla Gated Community, Shri Ram Panchavati, Jai Hind Valley, Gangotri Nakshatra, PBEL City, Richmond Villas, And more… At Aapka Painter, we believe that a job well done is the best form of marketing. For us, no job is over until the client is contented with our performance. While working with your house, we take tremendous pleasure in the tiniest details, providing each room with the attention it deserves. No painting project is too tiny or huge for our brilliant team of professional painters in Hyderabad. Devoted to supporting every client in attaining the perfection they need, our professional painters in Hyderabad are dedicated to providing exceptional workmanship, on time, and at reasonable prices. So, your search for the best painting services in Hyderabad ends here! Our skilful and professional painters in Hyderabad are here to meet all of your painting requirements – from beginning to end! That too, at fair estimates! Our Hyderabad customers love us! When we take responsibility for your entire house then we love it and work on it like a pro from planning to implementation in order to make us prominent in all over the country. Hence AapkaPainter is only the best recognizable home wall painting contractors in Hyderabad. We are the best painters in Hyderabad, industrial painting contractors in Hyderabad, paint companies in Hyderabad, painting contractors in Hyderabad, best home wall painting contractors in Hyderabad, exterior home painting services company in Hyderabad, waterproofing contractors in Hyderabad and understand our responsibilities to finish the project on time with high degree of accuracy. Our services include outside coloring of Indian house, interior home painting services, exterior painting services company, stencils for painting, wall texture paint, deep cleaning services, waterproofing solutions. AapkaPainter offers house painting services since many years in Hyderabad city hence we are well known as trusted painting partner amongst several interiors and exterior industrial, offices, corporate painting services that is why we are absolutely unique in values and in terms of services. Who are AapkaPainter services for? Ask the following questions before to start any painting project for your dream house. • Are you looking for a perfect painting service in top cities of India like Pune, Hyderabad, Mumbai, and Bangalore? • Do you want to finish your painting project on time? • Do you want a transparency from starting to ending of the project? • Do you want an enthusiastic, courageous professional painters in Hyderabad? If you say “yes” the absolutely Aapkapainter is for you, no wait no delay based painting partner in Hyderabad. Having confusion about color selections for your house painting or have a plan for house fresh painting or repainting or redesign your house? Come with our verified professional and get painted your house immediately with the perfect match of colors which is appropriate for your personality. Textured walls are one of our services which you can opt for to decorate your house interiors according to you. You have an idea and color in your mind but still want some assistance then why do you not select painters in Hyderabad from AapkaPainter which provides easy finance options, one-year project warranty, on-time completions? AapkaPainter has many wall textured designs and patterns choices for you which makes freshening you mind and mood which controls your work wellness all the time during any situations. Every step is very simple and customer friendly from starting to the handover of the project. Get a quote and inquiry via your email address once filling up the form? Do you like having funny nice looking stencils on your interior house walls? If don’t, we have a wide range of stencils design options for you. So make your house out of the world today. 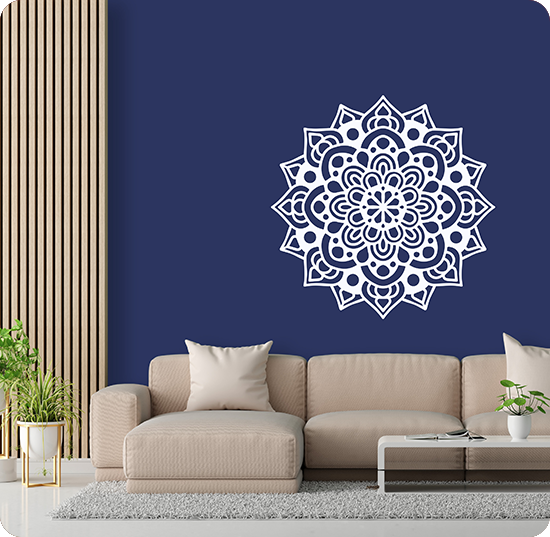 We have a bold, courageous professional painters in Hyderabad who knows each and everything about the stencils design makeovers for the best way than others. So we have a wide range of stencils design and patterns available which are best fit for kid’s activity, mood, perception, feelings. Hence you may apply them in-house bedroom, living rooms, kids’ room, kitchen, bathroom, and office. 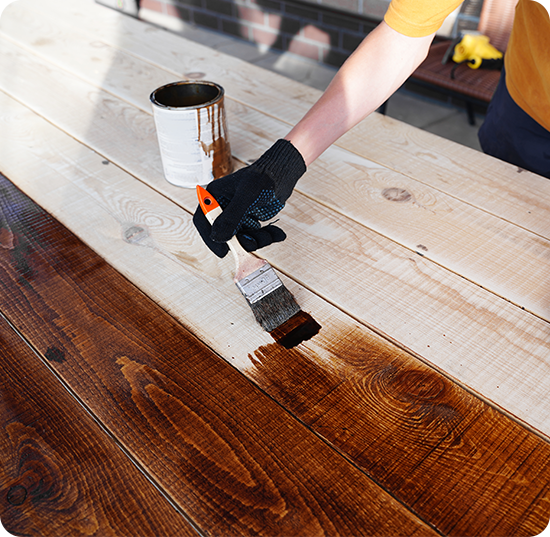 Whether it is antique furniture sitting in your living house or any dining table for feast serving the purpose, every wooden material is most vulnerable to cracks, deteriorate, dries out, and fades. Hence you should avoid such failure of wooden surfaces. Here are decorative painters in Hyderabad for you who are totally experienced for last decade. Our professional painter gives a furnished look to your furniture to better decorate and design your house. Our painter applies fully proofed and trendy approach for the best outcomes for your furniture which gives a decent look after well polishing, sanding and staining process efficiently. First, come and hence first serve Aapkapainter painting services in Hyderabad! Today we have metallic furniture or other metallic materials in our houses for general purposes work which are most vulnerable to corrosion, fade once there is a change in temperature as well as some environmental changes occur. Why do you not select AapkaPainter in topmost cities of India like Hyderabad which provides you hassle-free painting services? Metal surfaces are highly reactive and the resultant oxide layers that form on the surface affects its appearance as well as performance. 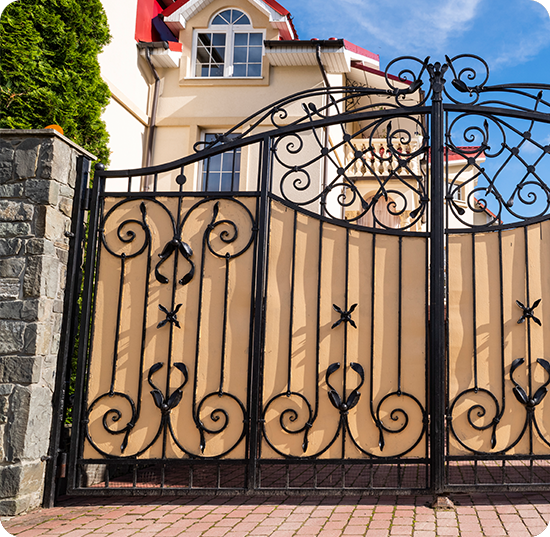 Metals are far more vulnerable, to exterior exposure damage without some form of protection. 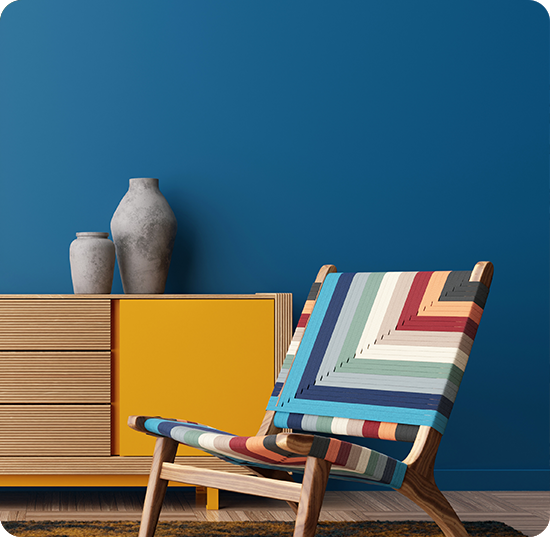 We are the best industrial home painters in Hyderabad for a long era of time ensuring the best paint pricing collections with the best suitability. AapkaPainter is a perfect painting service partner in various top metro cities of India including Hyderabad. So no matter where and how do you wish to paint your dream house, we are here to serve you better at a low budget and high degree of maintenance with one year of project warranty including any paint product damage. Don’t worry about how and where to get started with painters in Hyderabad? Our project managers are free to guide you through the entire painting process including payment options, our services, our plan, and procedure etc. Hence make a plan today to get an appointment related quote and get painted your thought into reality. We are the best outside home painting service provider in Hyderabad for a long era of time. So work with us to enjoy our painting best experiences.